Scale is the first from BOLON to feature an organic form. Soft and rounded, the design has a form reflecting the natural, glistening beauty of fish skin. The new, more fluid shape offers exciting interior possibilities particularly in combination with creative use of our exciting colour palettes. 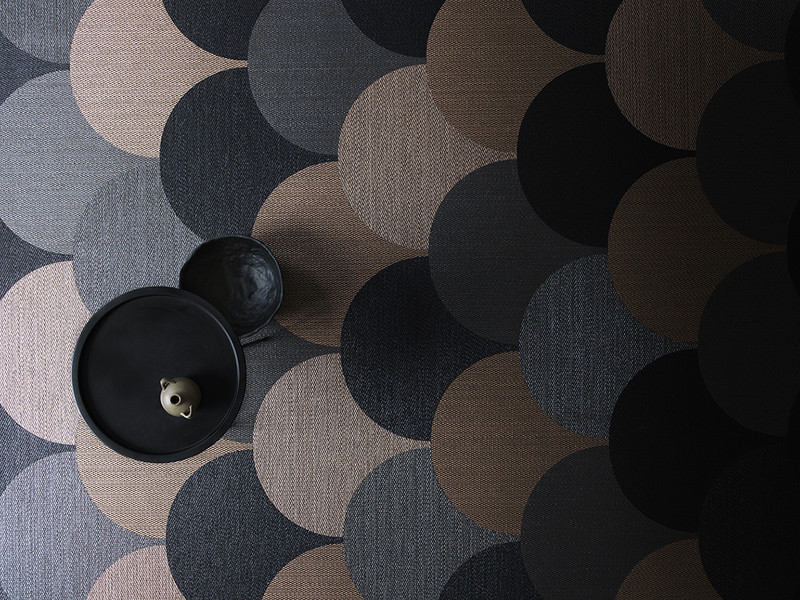 Use Scale in the BOLON Studio Design Tool to free your own creative mind and create your own unique flooring pattern.